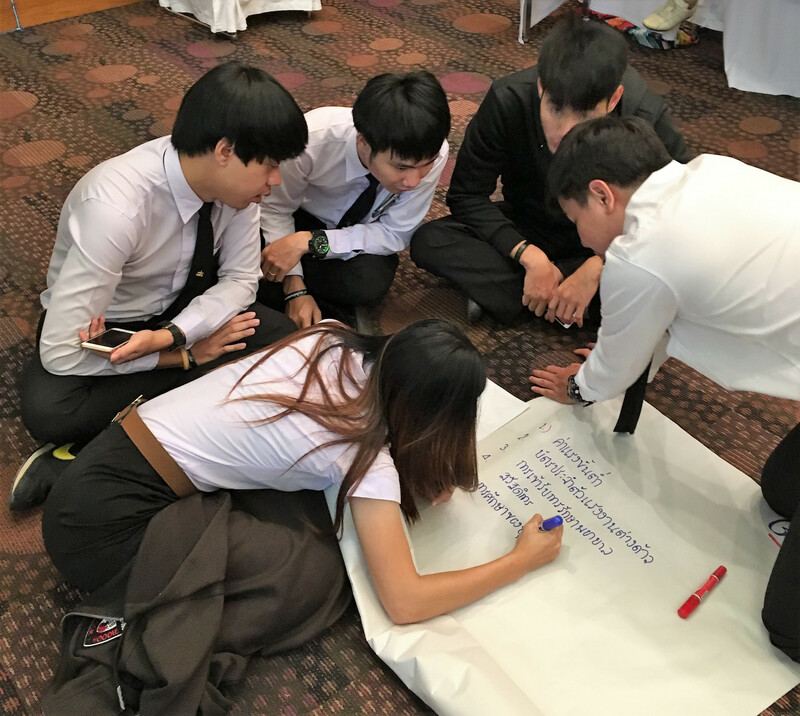 With a focus on Clinical Legal Education (CLE) as a means to assist reforming the Thailand legal education system, BABSEACLE Foundation is supporting and connecting other CLE programmes internationally and regionally to develop strong collaborations, synergies and best practices in CLE methodology. 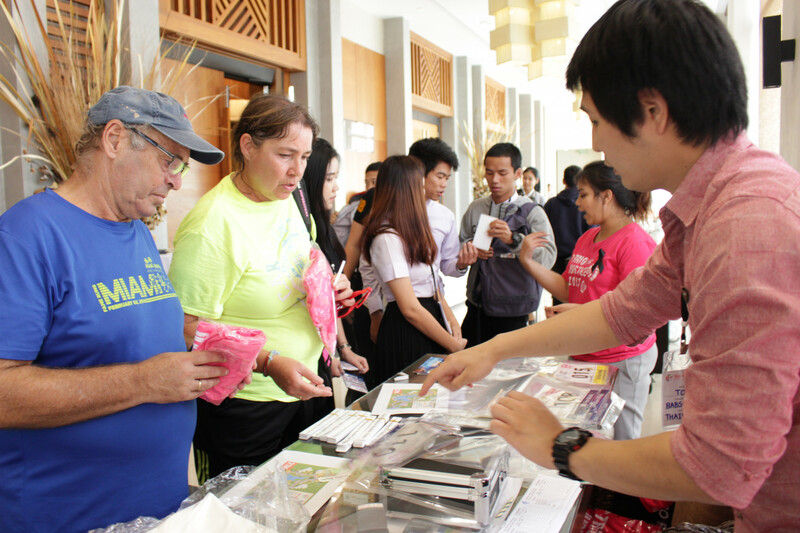 BABSEACLE Foundation is a registered local non-profit, non-governmental organization in Thailand which developed from a programme of BABSEACLE in 2010. 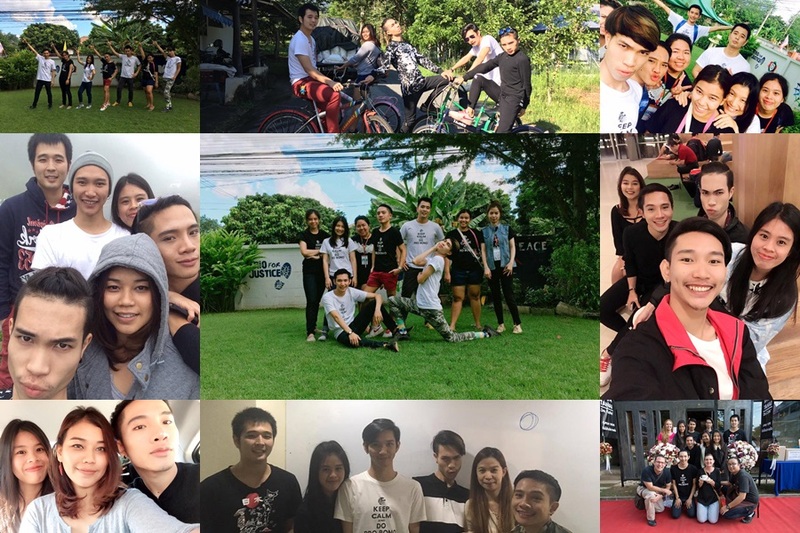 It is an independent organization that pursues its own individual, yet complementary, mission. 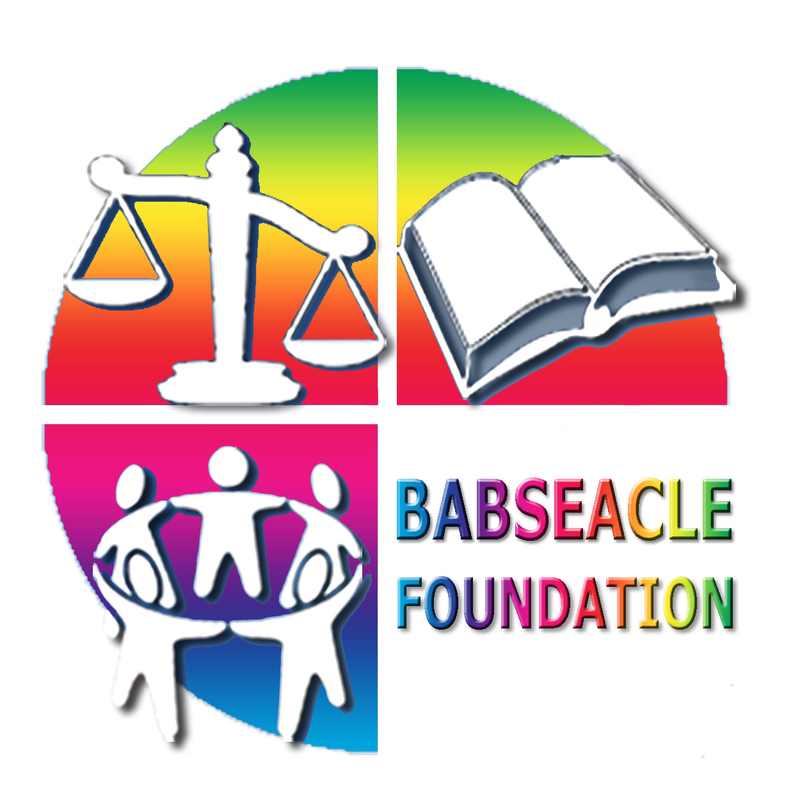 Throughout Thailand, BABSEACLE Foundation currently works on and develops Clinical Legal Education (CLE) and Community Empowerment Initiatives. 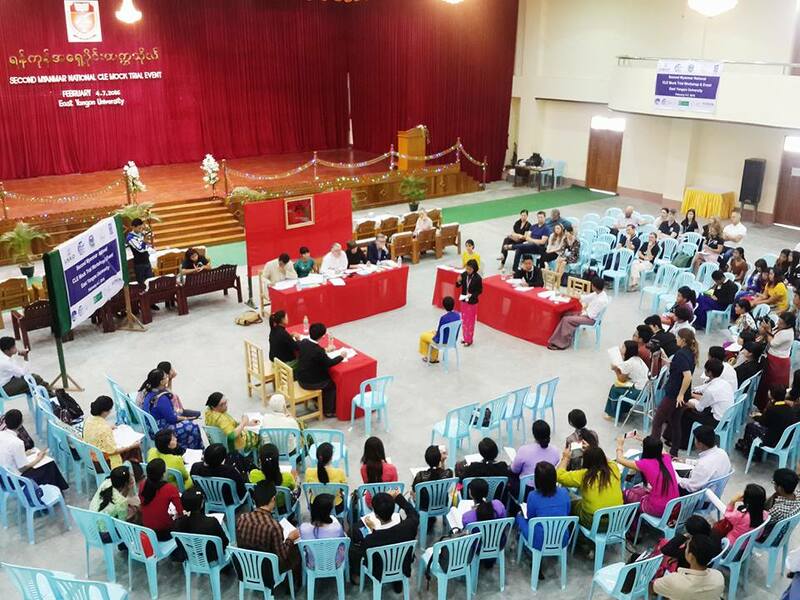 This regional event is a practical learning experience in which students simulate a local court trial of a minor civil dispute or criminal offence. Regional CLE Mock trial allows students to develop legal, analytical and advocacy skills, thereby increasing familiarity with court process and enhancing participants’ appreciation and understanding of legal ethics. The event aims to bring together the communities and runners/walkers from various professions and countries to aware of justice. 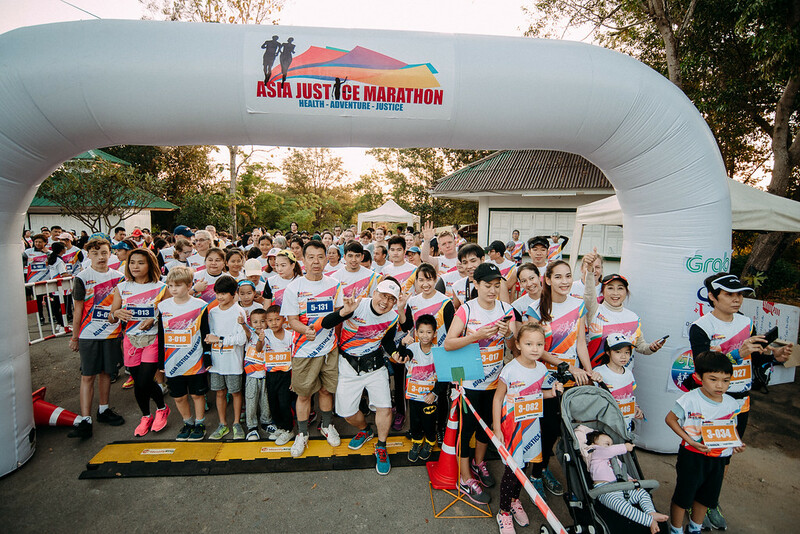 Besides legal service providers committed to achieving justice, the Asia Justice Marathon is another casual and creative way to get those who are not in justice field involved in this access to justice movement. This gathering celebrates our philosophy of building bridges among like-minded organizations and individuals. 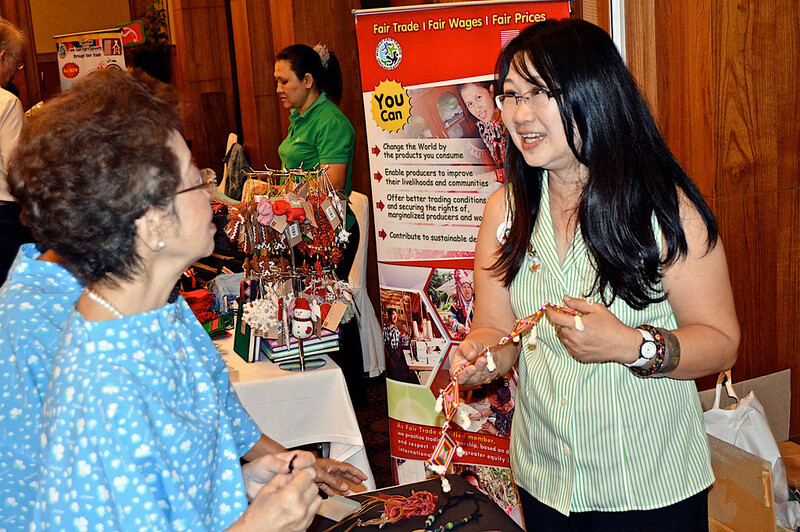 It is an awareness-raising event that gives groups working for social justice an invaluable opportunity to network with one another while introducing their work to the public and promoting job and volunteer possibilities. The event focuses on both raising awareness of Access to Justice (A2J) challenges throughout Asia and globally, and identifying practicable and suitable strategies to overcome these barriers. Read from our team about how we work to achieve its goals through education of both, vulnerable sectors of society, as well as empowering the academic sector, which in time will assist in having a broader impact towards solving the issues generated from a lack of education and awareness.